Loyiso Mpuntsha’s interest is in Management Consulting and Business Executive Coaching. 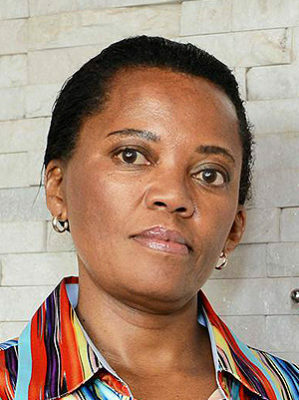 She was CEO of the South African National Blood Service from 2005 – 2015. Loyiso’s career started in 1986 as a Medical Officer in Cecilia Makiwane hospital near East London. 3 Years later, she worked as a private General Practitioner in Khayelitsha near Cape Town. Whilst in Cape Town she became involved in community projects for physically disabled children, traditional healers and church groups contributing in health education and fund raising. She also involved herself in organising black medical doctors for integration with the established association which focused mainly on the needs of white doctors at that time.